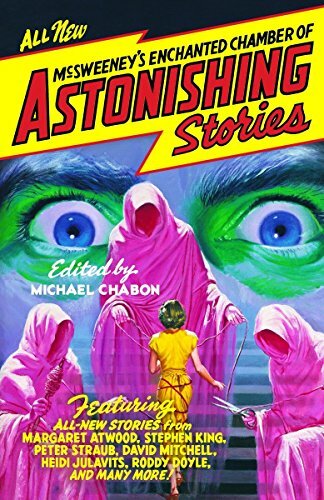 Michael Chabon is back with a brand-new collection that reinvigorates the stay-up-all-night, edge-of-the seat, fingernail-biting, page-turning tradition of literary short stories, featuring Margaret Atwood, Stephen King, Peter Straub, David Mitchell, Jonathan Lethem, Heidi Julavits, Roddy Doyle, and more! Michael Chabon is the bestselling and Pulitzer Prize–winning author of The Amazing Adventures of Kavalier & Clay, among many others. He lives in Berkeley, California with his wife, the novelist Ayelet Waldman, and their children.